AGL – Above ground level Usually used to describe the height at which a tree is crown lifted to AGL. Arboriculture The practice and study of the care of trees in the landscape. 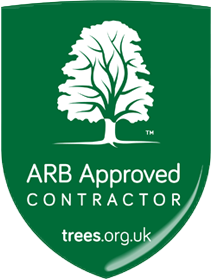 Arboricultural Association Approved Contractor This scheme has been running for nearly 40 years. The concept is to give assurance to clients that they are employing companies that have high standards of tree care. 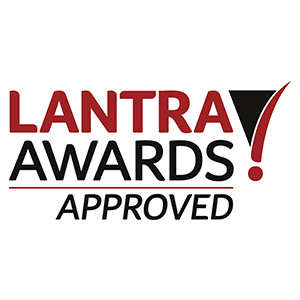 The regular checks carried out by the Arb Association look at the quality of work, the manner of work, client care, and all aspects of health and safety and legislation, from the office and workshop to the workplace. 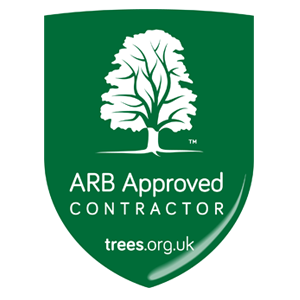 Arbor Venture Tree Care is an Approved Contractor with the aim of giving clients some reassurance, and our team some recognition, for the work we carry out. 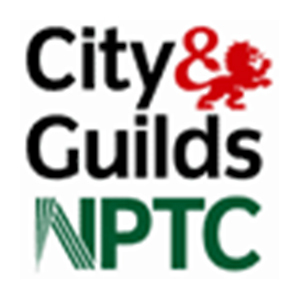 Arborist Professional who possesses the technical competence gained through experience and related training to provide for or supervise the management of trees in residential, commercial and public landscapes. Arisings Debris created resulting from tree work. e.g. twigs / branches / woodchips / logs / foliage. Branchwood/Brushwood/Brash Branches and foliage removed from a tree. 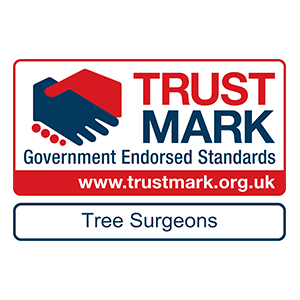 BS3998 British Standard Recommendations for Tree Work. Buttress Roots Roots at the base of the trunk; trunk flare. Cable Bracing Installation of hardware or synthetic rope in a tree to provide supplemental support to weak branches or branch unions. Cavity Hole in a tree resulting from decay or damage. Conservation Area A protection order that means the LPA must be informed of any works to trees with a diameter over 75mm – there are some exemptions from this. The LPA then has 6 weeks in which to place a TPO should they object to the proposals. Heavy fines can be incurred if this procedure is not followed. Coppice The entire removal of the growth of a tree to a stump in order that the tree will re-generate. A traditional practice used to produce straight stems of wood in a regular cycle. Also used to create vigorous re-growth or reform certain growth forms. Only appropriate for certain species and ages of tree. Cordwood Timber greater than 150mm (6) in diameter and smaller than approx. 300mm (1ft). 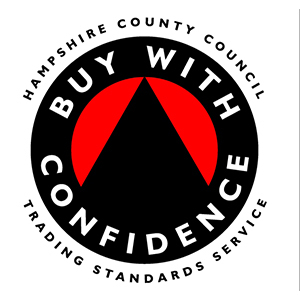 If cordwood is to be left on site it is generally left in 600 900mm (3-4ft) lengths unless otherwise specified. Coronet Cut A finished cut on a tree used to mimic natural tearing. Mainly used on wildlife sites. Crown The part of a tree that is composed of the branches and the foliage. Crown Clean Removal of dead, dying, diseased, crossing, epicormic and obviously hazardous branches. Crown Thin Selected branches are removed in a busy canopy to allow more light through. Deadwood This wood is often removed due to safety concerns or in order to create/maintain a feature tree. However it is important for the sustainability of wildlife. Where suitable it may be left on site in eco-piles. Dieback Condition in which the ends of the branches are dying. Dismantle See section felled – rigged. CODIT – Compartmentalization Of Decay In Trees A concept created by Dr. Alex Shigo after years of studying tree decay patterns. Though disputed upon its introduction in the late 1970s, the concept is now widely accepted by modern arboriculture. Epicormic Small re-growth often stimulated through stress and/or over zealous pruning. Felling A method used to remove a tree by cutting at the base and directing the whole tree to fall in a specific area. Formative Prune Pruning young trees to create a desired form or shape. The aim is most often to produce a tree that in maturity will be free from major physical weaknesses. Habit The shape of the tree. Hazard Beam A large branch that shows signs of potential and probable failure. Height Reduction The top of the tree is reduced down to lower branches, usually specified in meters, so the height of the tree is reduced. Included bark Bark that is pushed inside a developing fork, causing a weakened structure. 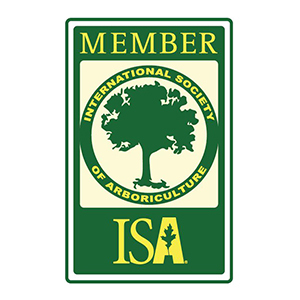 ISA – The International Society of Arboriculture A scientific and educational organization, which has served the tree care industry for 90 years. Through research, technology, and education, the ISA promotes the professional practice of arboriculture and fosters a greater worldwide awareness of the benefits of trees. Leader The main upright stem or shoot at the centre of a tree. Lion Tailing A poor example of thinning where shoots along the entire length of a branch are removed leaving all the foliage at the end of the branch. This practice increases the chance of branch failure due to the exaggerated weighting and results in profuse epicormic regrowth. MEWP- Mobile Elevated Work Platform A machine used to access the tree when climbing is not suitable or safe to do so. Overall Crown Reduction The shortening of branches by a given amount, usually specified in meters, to reduce the size of the whole crown. Pollarding A pruning technique that begins on young trees, in which the tree crown is regularly cut back to bare branches. Used to maintain trees at a certain height and shape but must be begun when the tree is young. Only suitable for certain species. Reaction Wood Wood formed, often as strengthening material, on a weakened part of the tree. Reduction A method of reducing the height and most often also the spread of a tree by cutting branches to laterals that are large enough to support the growth of the limb. The aim is to leave a natural shape. A good reduction should not look like it has been worked upon by an untrained eye. Re-shape As it sounds, using different pruning methods, e.g. selective reduction. Retrenchment Pruning A technique that can be used to reduce the risk for a fully mature, late-mature or ancient tree to collapse or ‘fall apart’ under its own weight due to excessive end-loading on long or weakly attached limbs. It is also applicable to trees in decline. Ringwood/ Rounds If this wood is to be left on site it is usually done so in lengths that are able to be split with an axe. Sail Area The area of the tree that is affected by the wind. Scaffold Branches The main structural branches within the crown of a tree. Section Felled- Free Fall A method for removing trees when there is not enough space to fell the whole tree. The tree is cut down in sections which free fall down to the ground when it is not important to protect features beneath the tree. Section Felled- Rigged A method for removing trees when there is not enough space to fell the whole tree. The tree is cut down in sections which is rigged to control the cut sections so not to damage features beneath the tree. 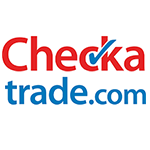 Selective Reduction This is used where an overall reduction is unnecessary or inappropriate. The overall effect is usually to bring in branches that are outside the uniformity of the crown or those that are causing particular problems or concern. Stem The trunk of the tree. Stump The root flare of the stem which is left once a tree is removed. Stump Grinding The removal of a tree stump using a machine which grinds the stump away to allow re-turfing or replanting. Sucker Shoot arising from the roots. Thinning The removal of small branch growth from throughout the crown of a tree. This technique is used to provide air/light/wind penetration through the crown of a tree and to lighten the weight of the branches whilst maintaining the essential shape of the tree. See also Lion Tailing. TPO – Tree Preservation Order. Proposed works to a tree with a TPO on it must be submitted to the LPA. They will then usually take up to 8 weeks in which to reach a decision. There are some exemptions from this. Heavy fines can be incurred if this procedure is not followed. Tree Surgeon Someone who carries out tree work but may not necessarily be an arborist. Tree Surgery Generally interpreted as the practical craft within arboriculture. Unimog A multi-purpose four-wheel drive medium sized truck produced by Mercedes-Benz. Veteran Tree A veteran tree or legacy tree is a tree, which, because of its great age, size or condition, is of exceptional cultural, landscape or nature conservation value. Whorl A group of branches arising from the same level on a stem. Windthrow/ Windblown The failure of an entire tree due to the action of the wind. Woodchip Branchwood is processed through a machine called a Wood Chipper, which creates woodchip. This can be used in suppressing weeds, covering pathways or biomass.